Court is held twice monthly, on Monday at 1:30 pm. Please reference your citation, summons or subpoena for exact date. 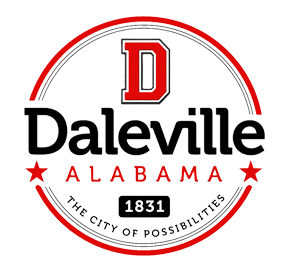 * City of Daleville Municipal offers opportunity for first offenders, deferred prosecution, and defensive driving school whichever applies.